Finding a movie worth your time is hard, and sometimes it’s nice to switch gears to something more educational than flat-out entertaining. You’d think the star ratings, reviews, Rotten Tomato scores, and trailers would make choosing a movie easier, but with so many things to consider, it’s easy to spend more time searching for a movie that won’t waste your time than actually watching one. 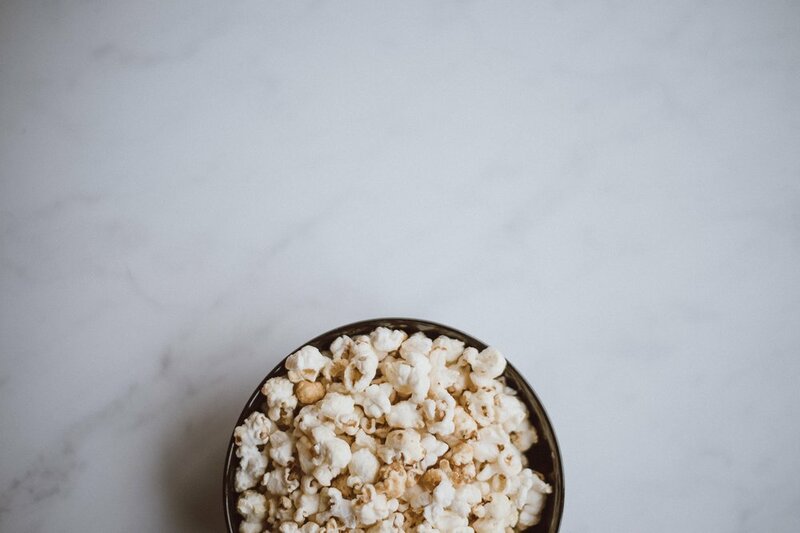 Below is a list of five must-watch documentaries about everything from health and wellness to minimalism to food on Netflix. The next time you find yourself aimlessly searching for something decent to watch, this selection of films is an excellent place to start. Klayman’s documentary explores the recent American amphetamine crisis and interviews habitual Adderall users from all walks of life, from college students to pro athletes to investment bankers. Although Adderall may seem like a harmless boost to get ahead at work and school, Klayman reveals that habitual amphetamine use can have serious physical, mental, and social consequences. This is a great documentary to watch if you’re looking to learn about the surprising impact that modern competitive culture has on people of all ages and backgrounds. Director Bryan Fogel originally intended this documentary to be an experiment in trying to cheat professional cycling drug tests, but it quickly evolved into something much deeper and more sinister. This film won Best Documentary Feature at the 2018 Academy Awards for exposing an outrageous conspiracy of state-sponsored Russian steroid use among Olympic athletes in almost every sport. If you’re a fan of political thrillers, odds are you’ll like this documentary—at times, the conspiracies that Fogel uncovers almost seem too crazy to be true. 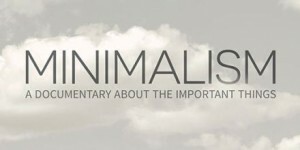 This documentary explores the hidden environmental and emotional dangers of materialism and introduces a powerful alternative: minimalism. D’Avella argues against compulsive consumption and for the mindful acquisition of objects. This is a great documentary to watch if you’re feeling overwhelmed by the sheer volume of stuff in your life. 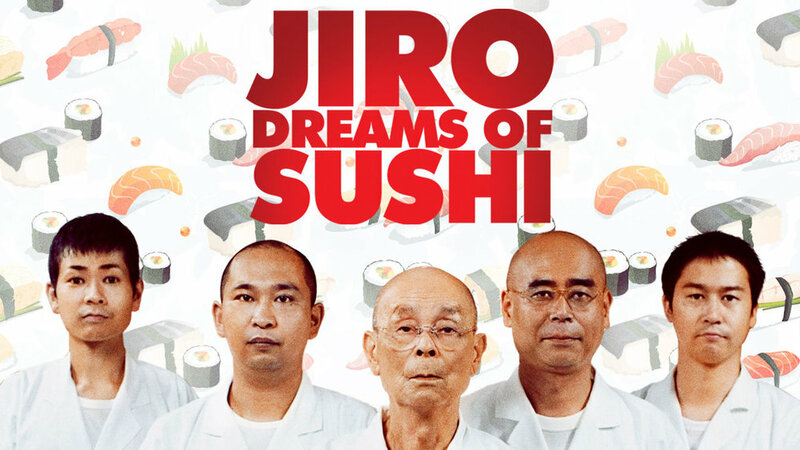 This documentary follows legendary sushi chef Jiro Ono, whose Tokyo restaurant Sukiyabashi Jiro has three Michelin stars and attracts sushi fanatics from all across the globe. This documentary will change the way you see sushi. Ono transforms the humble Japanese staple into an art form, dedicating his entire life to making deceptively simple sushi rolls that have become world-famous for their incomparable flavor. If you love sushi, this documentary will give you a newfound appreciation for your favorite food, but it might also make you hungry! Livingston’s groundbreaking documentary explores the drag and ball scene in Harlem in the late 1980s. Over the past couple of years, drag culture has exploded into the mainstream, but this documentary reveals its rich, complex history that stretches back decades. Many iconic drag catchphrases, from “shade” to “reading” to “voguing,” have their origin in this documentary. If you’re a fan of Rupaul’s Drag Race or are looking to become more informed on LGBT history, this documentary is absolutely essential. What are you favorite documentaries? Let us know which ones we missed!